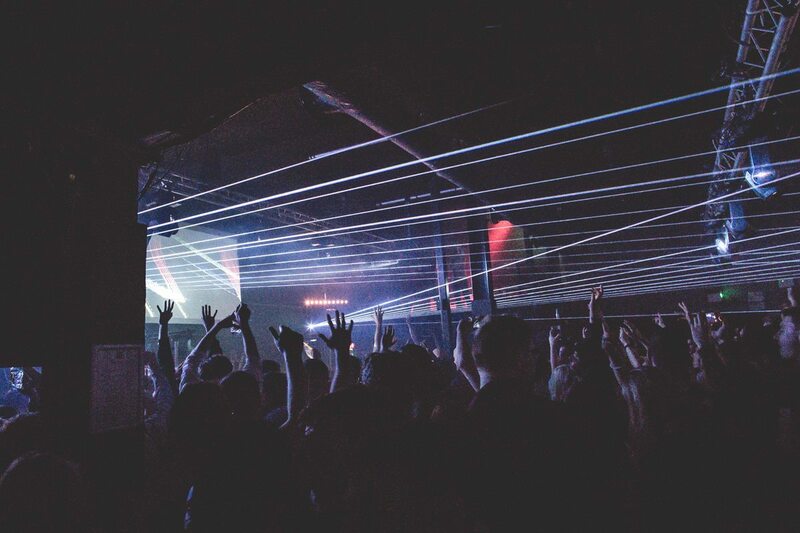 It’s no surprise as to why London is regarding as one of the most reputable clubbing meccas in the world, with residents including Fabric and Ministry of Sound - two clubs defining the foundations of rave culture in the UK. But there is another venue that has been particularly forgotten at times in the midst of the other giants, one that has been undergoing something of a renaissance of late - Egg London. 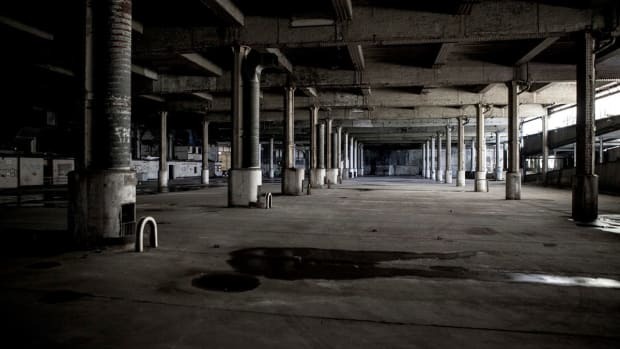 Founded by Laurence Malice in 2003, the multi-story club was originally a Victorian warehouse home to the headquarters of Trade, an influential club regarded as the ‘original all-night bender’ with a music policy legally running from 3am until 1pm the following day. This was completely unheard of in the capital at the time. Egg was born as the result of Malice opting to take on a different clubbing venture, one indicative of a rebirth - which was where the name Egg originated from. 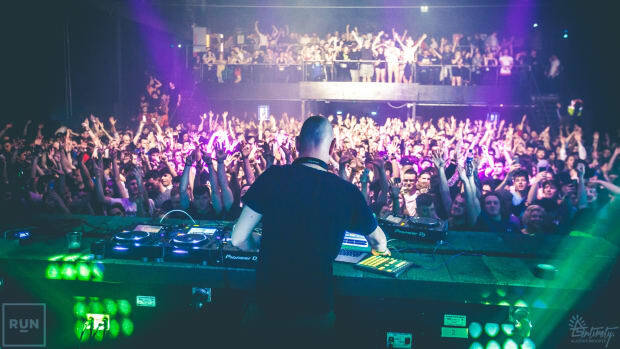 The club itself has seen various transformations over the years, which is the predominant reason why it manages to prevail in a part of London that has turned its back on rave culture. 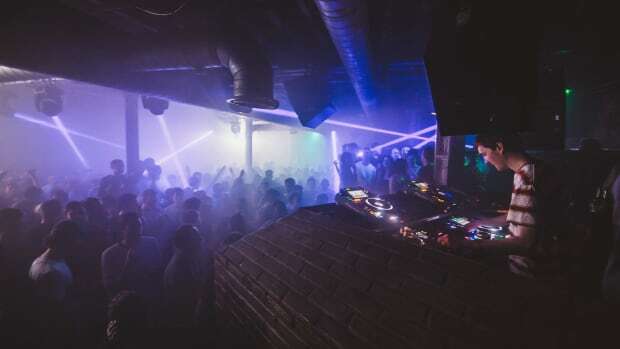 Set in the famous Kings Cross district - an area that has experienced vigorous regeneration - Egg now represents one of the final resolute clubs flying the flag for rave culture in North London. 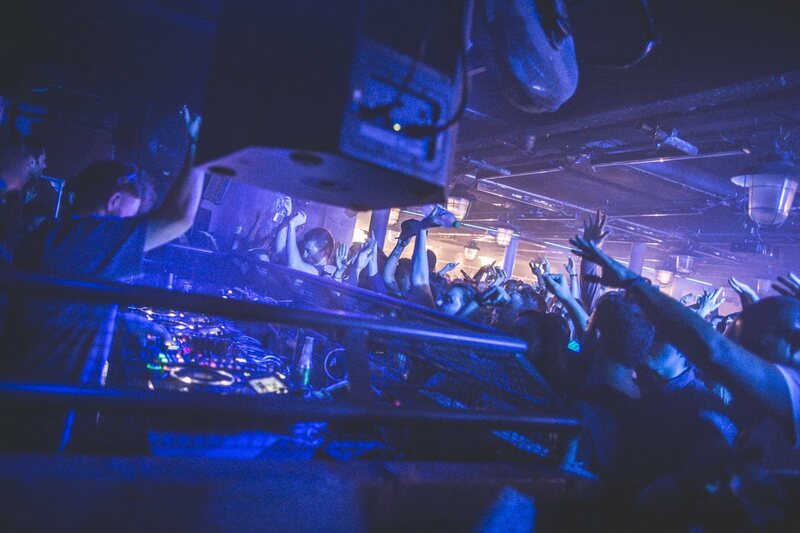 Despite being situated in one of the world’s most competitive clubbing scenes, Egg has flourished and is now regarded as one of the most professional in the capital, with an ever-strengthening booking policy, a constantly adapting layout and some of the most helpful security guards you&apos;ll come across. 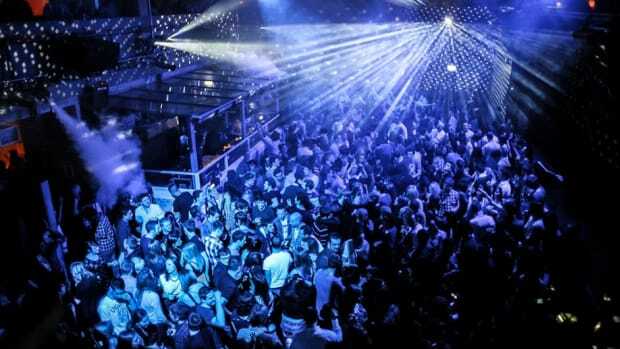 Whether it’s the early morning clubbing experience that the venue still holds dear, with a 24-hour license allowing events to carry on until 8am at weekends, or the eclectic crowd consisting of local students raving with tourists from across the world - Egg offers a unique raving experience for all. One of the reasons the club stands out is the sheer scale of the venue. With three floors and five rooms, its mazed structure of corridors and stairways encourages exploration. There is something exciting and mysterious about running from room to room, peeking through doors in the hope of discovering new basslines and melodies. Sometimes you never know if you’ve got the right room, but this adds to the unpredictability of the venue and often leads to unearthing new musical experiences. Despite the expansiveness of Egg, the venue still manages to retain a sense of intimacy with an overall venue capacity of 1000. 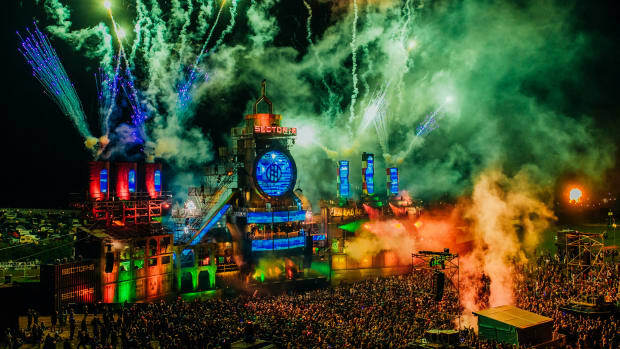 As a result, each room is able to offer its own up close and personal experience with the DJs, where crowds are able to huddle around the booths cheering and flinging their arms in the hope of a rewind. 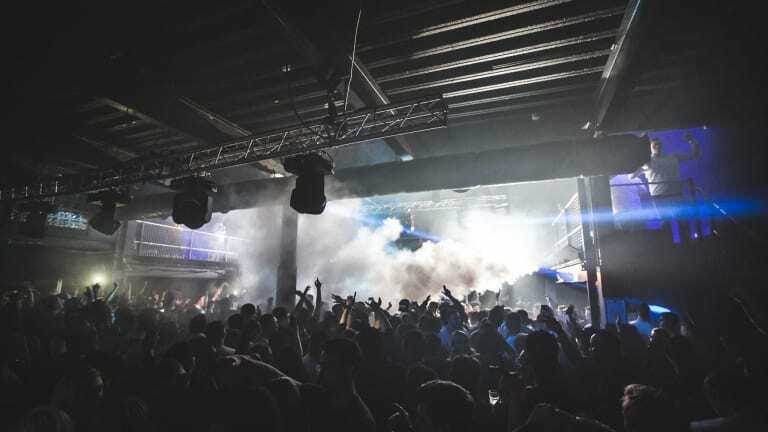 In its early days, Egg was known to predominantly feature house and techno music, but as years have passed the club has broadened its scope to include a whole range of electronic acts including drum and bass and garage. Some of the various names to have descended on the club include Sven Väth, Idris Elba, Matrix & Futurebound, DJ Luck, De La Swing,and Netsky. Egg’s aim of purveying a broad mix of electronic genres is representative of their music label venture ‘What Came First’ - cue the egg puns… The label was set up in 2016 by the venue’s curators with the intention of pushing rising talents as well as working with established artists across a range of musical genres - from techno to house and chill-out to alternative. Compared to the UK’s other major drum and bass labels, Viper Recordings doesn&apos;t seem to hold anywhere near as many events. But when they do, they always manage to produce some of the most exhilarating line-ups around. 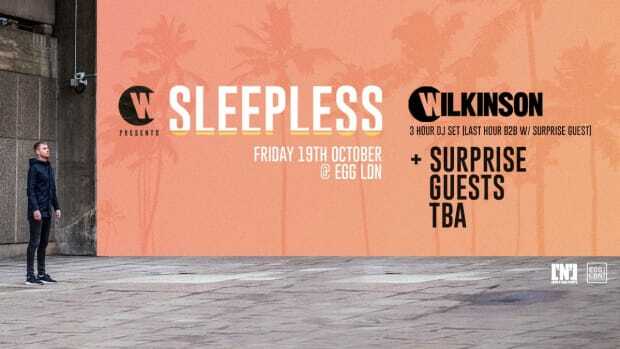 Over recent years, Fire in London’s Vauxhall area has been the label’s club home, but this year Viper are joining many other musical figures in picking Egg as their club of choice. On August 3rd, Viper will be celebrating long-standing signee Cyantific’s Bloodline LP launch, with a line-up featuring The Upbeats, Culture Shock b2b 1991, State of Mind, and a special guest appearance from Dillinja. It’s a line-up that needs little introduction. On June 29th, these three acts will come packing an almighty punch. 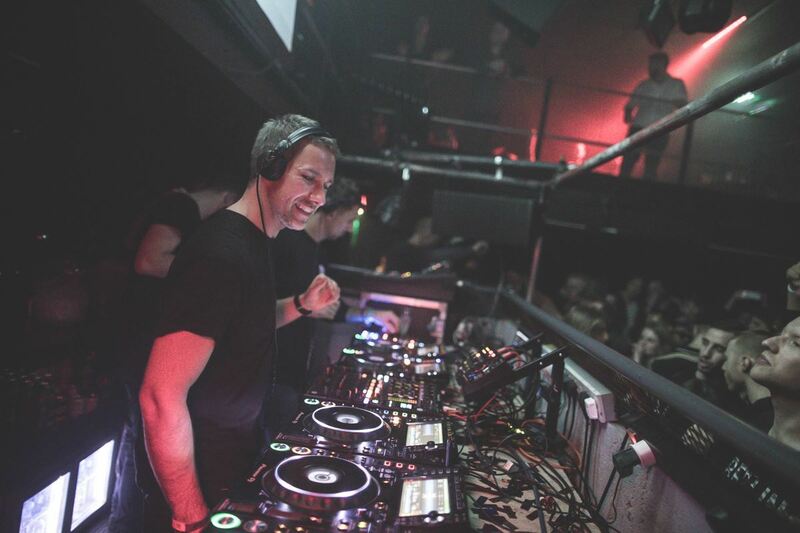 As a household name in dance music, Pete Tong has been around for over 20 years - in the process earning legendary status as the voice of BBC Radio 1’s dance music programming, while Riva Starr - whose unpredictable ‘Magic Hat’ music selection ensures every performance is completely unique - will be making a rare appearance in the capital. Alternatively, PAX are a relatively little known duo in the scene, but with releases on the likes of Elrow and Toolroom, they have been firmly tipped as ones to watch by producers including Solardo and Leftwing & Cody. 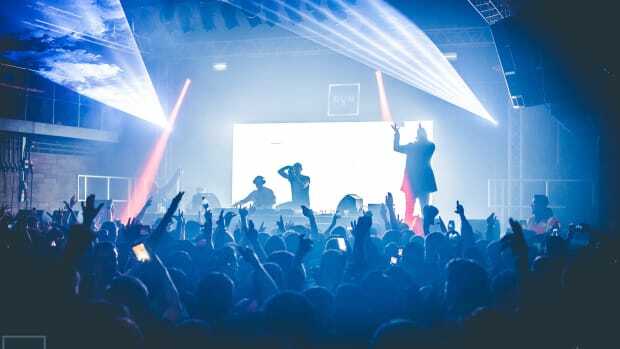 All of the above factors combined with the venue’s quest for the perfect, most powerful custom-built sound system, have contributed to the club’s widely talked about renaissance. 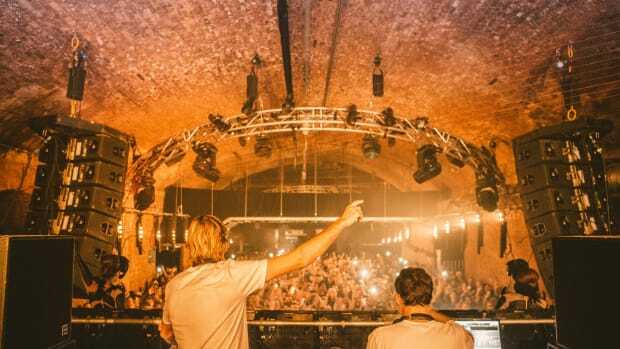 Last year Egg won DJ Mag’s Best of British award for ‘Best Large Club’, alongside jumping from #99 to #38 in last year’s DJ Mag Top 100 Clubs poll.